The weakening of your pelvic floor muscles — also know as your vaginal or PC muscles — is a frustrating, but natural phenomenon that occurs in most healthy women. This is particularly true for women who have just given birth (or given birth multiple times), have suffered a birth injury, are considerably overweight, or are middle-aged and beyond. One of the signs that your pelvic floor muscles have weakened is incontinence or reduced pleasure and sexual response (getting wet) during sexual activity. Thankfully, there are pretty easy and inexpensive solutions to strengthening your pelvic floor muscles that you can do at home, in the car, and even at your desk at work. That’s right – you’ve probably heard of Kegels. Kegels balls are sold alongside many love toys but they have little, if anything, to do with stimulation. 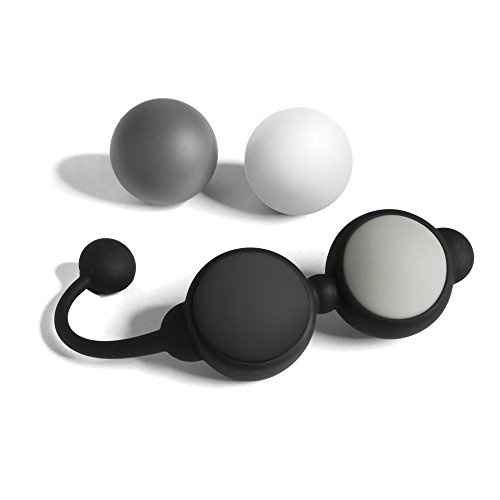 They are simply a training tools that will help with kegel exercises to strengthen your pelvic floor muscles.&nbsp; A Kegel kit like Je Joue Ami Progressive Pelvic Weights is a great way to start your training or if you’re really serious, consider the Lelo Luna Smart Bead Kegel. 1) Get yourself in a comfortable position: you can start on your back to get used to the weights, then move on to sitting, standing, or even squatting (most challenging). 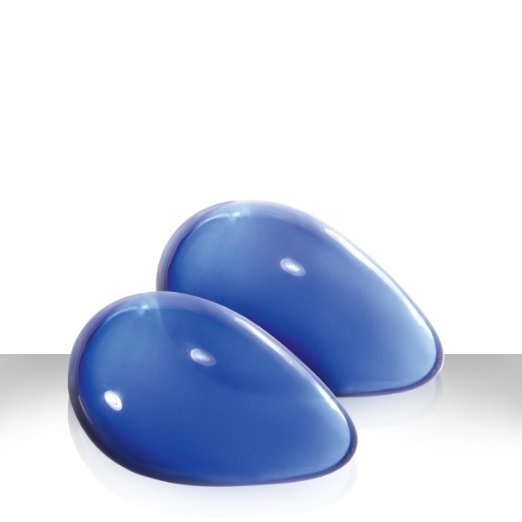 2) Use a lube of your choice on the kegel balls to make insertion easy and tighten your muscles while exhaling. Hold for 10 seconds, then slowly relax – breath normally. 3) Work up to ten repetitions, three times per day. If the kegel balls slide out, don’t be discouraged! You can always switch to your fingers and then return to the kegel balls. 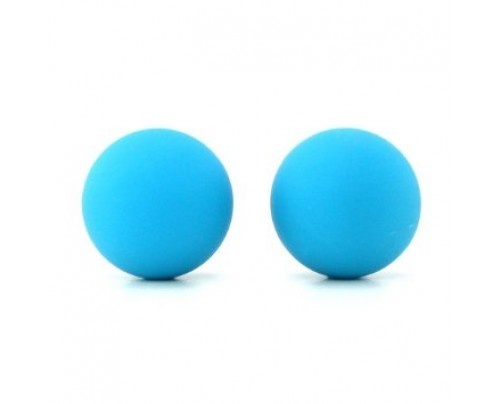 When Kegel balls are positioned correctly, you should not feel them anymore. In fact, they should be so comfortable that you can have them inserted when you are moving around – including when you go out and about! Just 15 minutes a day (or 10 minutes with heavier balls) should be enough to feel the difference. If done right, however, this can in turn lead to much more and intense pleasure – for both you and your partner.